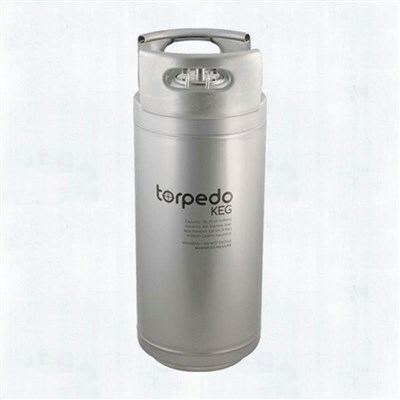 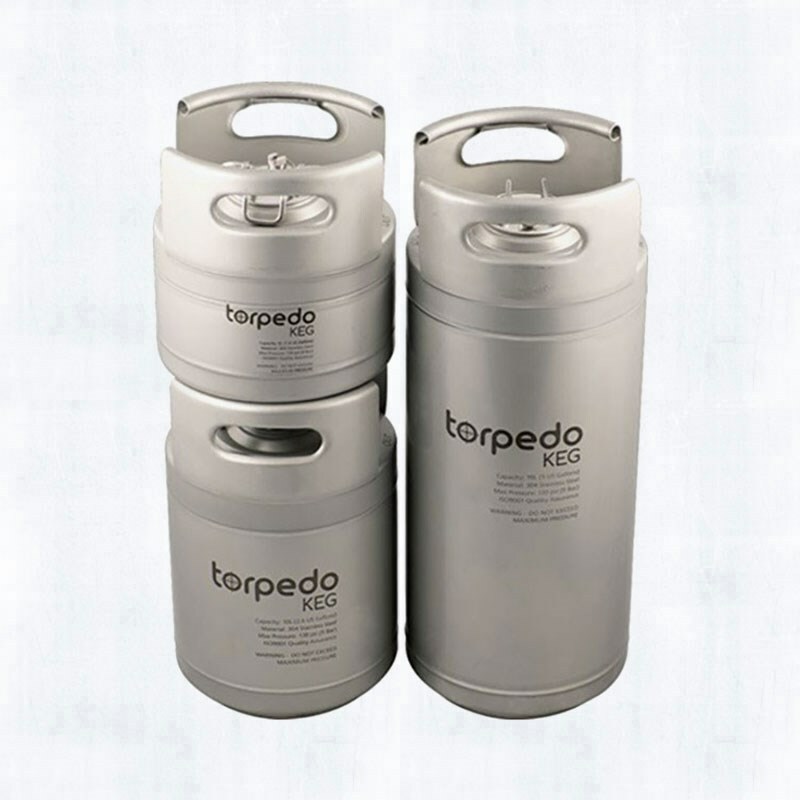 These are stackable kegs, any size stacks on any other size, which makes for great storrage when not in use. 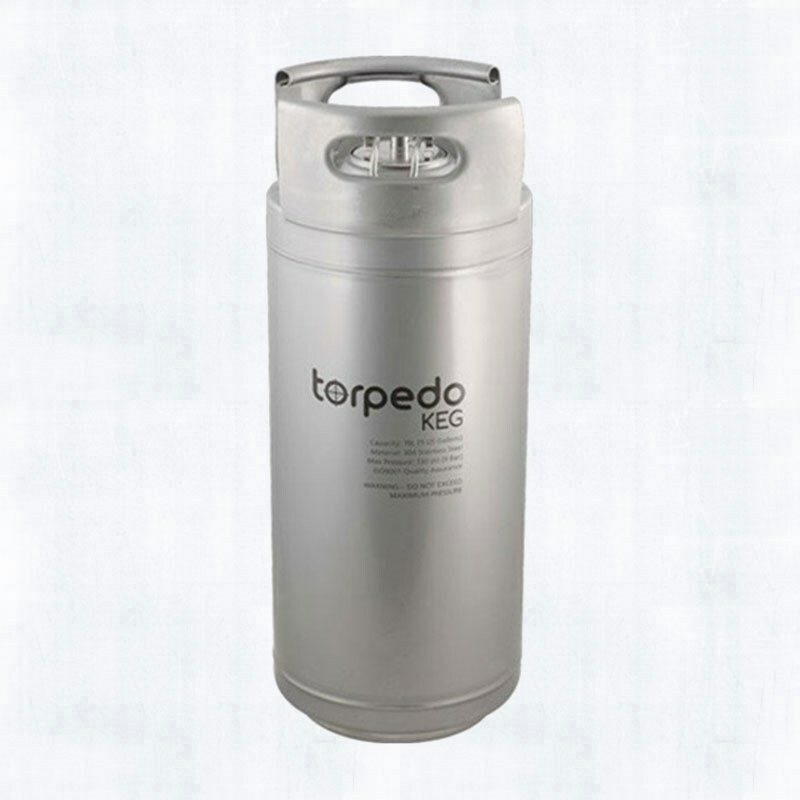 This means you'll be able to save space in the garage, coffee shop or kegerator, since they can be stacked w/ ball lock fittings attached and serving nitro coffee. 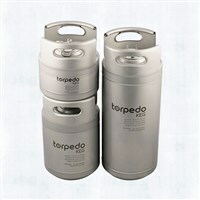 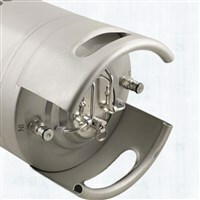 Please Note: These are a bit wider than standard Corny Kegs by about 1/2"